Kutaisi is the second largest city in Georgia, which accommodates approximately 27% of the country’s entire population. Those who want to open a company in Georgia in the city of Kutaisi may start their operations in one of the top economic activities developed here, which are mainly comprised of the services and trade sectors. Other industries which are very well represented in Kutaisi are heavy and light industry, as well as the food processing industry. 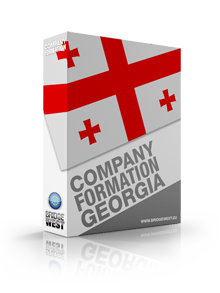 Our team of specialists in company formation in Georgia can advise on the procedures that are to be performed when registering a legal entity in Kutaisi, and can assist investors in obtaining the business permits required for a specific activity. 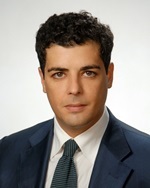 As a foreign businessman, it is advisable to receive assistance on the procedure of company registration in Georgia from a team of professionals, who can ease the steps related to the incorporation of a new business. Some of the main aspects that should first be decided prior to opening a business in Kutaisi are the type of legal entity for the future business and the company’s trading name. 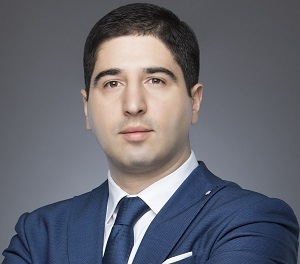 The trading name has to respect certain criteria in order to be valid on the Georgian territory and our team of consultants can assist with in-depth advice on this matter. Further on, the investors will need to open a corporate bank account at a local bank in Georgia. 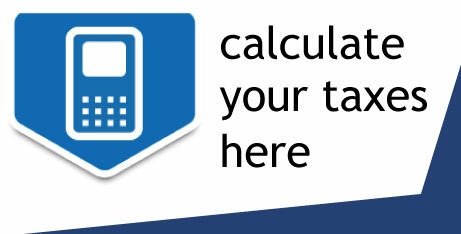 It will be necessary to deposit the minimum share capital, depending on the business form chosen for registration. • an extract issued by the Business Register. 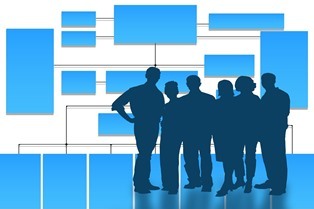 The procedures mentioned above represent just a part of the incorporation steps that have to be followed here and investors may contact our team of representatives in company formation in Georgia for more details. I am from Greece and I would like to relocate for business purposes in Kutaisi. 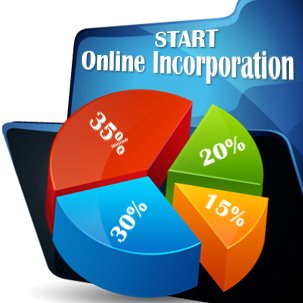 I am interested in finding out the main advantages of starting a small business under a limited liability company.